Do you have plenty of clothing, but nothing to wear? In this video I help you explore the reasons you may feel that way and how you fix it. 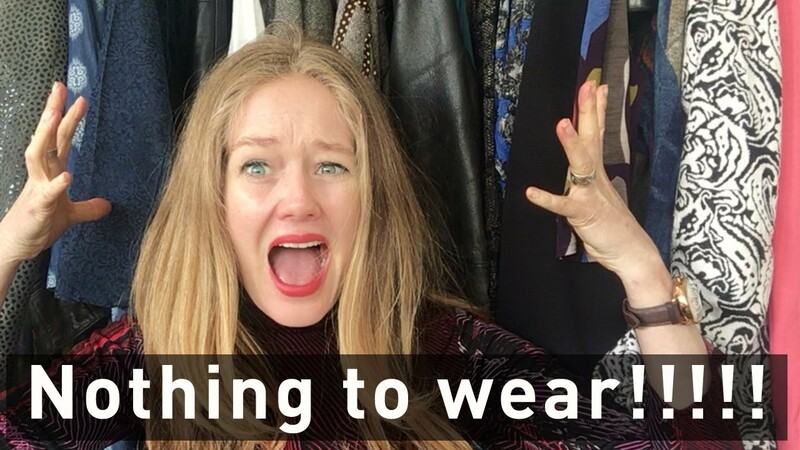 Do you have a closet full of clothing, but nothing to wear? In this video I am going to help you explore the reasons for this and give you some solutions to fixing it. I often hear women say that although they have plenty of clothing, in fact a lot of clothing, but they still seem to have nothing to wear. So if so many women feel this way, why is that and how can you fix it? Here are some ways of how to ensure you have less clothing AND plenty to wear. How to fix it: Decide on the look you want to create, see what you have that will work for the lifestyle you have and then go shopping for the items you need. How to fix it: Go through your entire closet, what fits you now? Either give away or pack away the items that don’t fit. Learn what suits the body you have and shop for those. How to fix it: define your personal style and build a wardrobe around that.